Finely crafted leather paired with sophisticated style makes Kenneth Cole a brand name to be desired. For more than twenty years, Kenneth Cole has complimented fashion forward lifestyles. 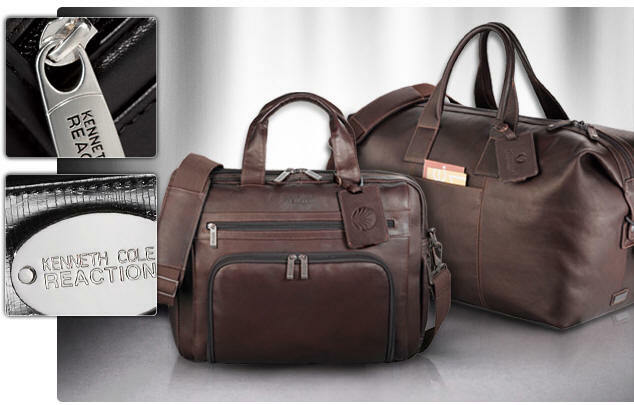 From compu-cases to duffels and women’s totes, the Kenneth Cole collection at ADsources.com your promotional products headquarters has got you covered. 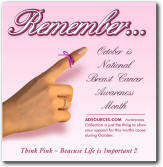 Make it Yours to Enhance Your Brand.